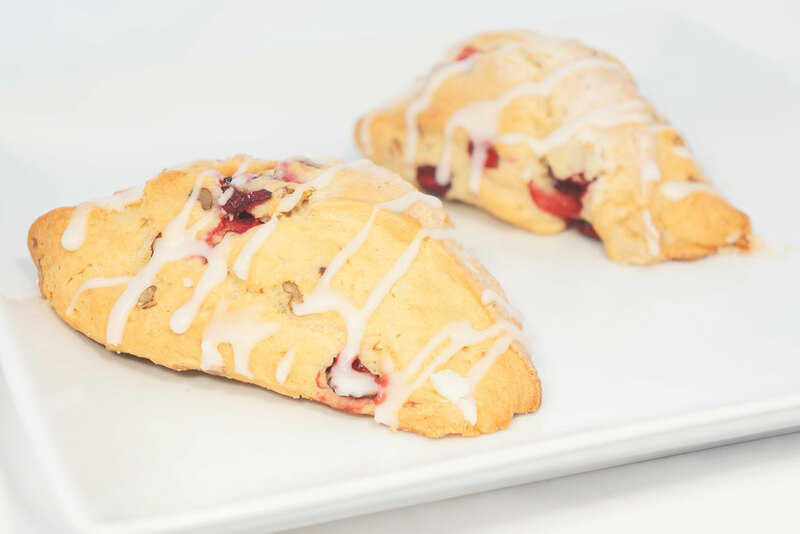 We are bringing back three favorite fall pastries: our Pumpkin Muffin, Cranberry Pecan Scone and Apple Croissant. These pastries are perfect to enjoy on crisp autumn days by themselves or with a nice hot cup of coffee or tea. They will not disappoint! 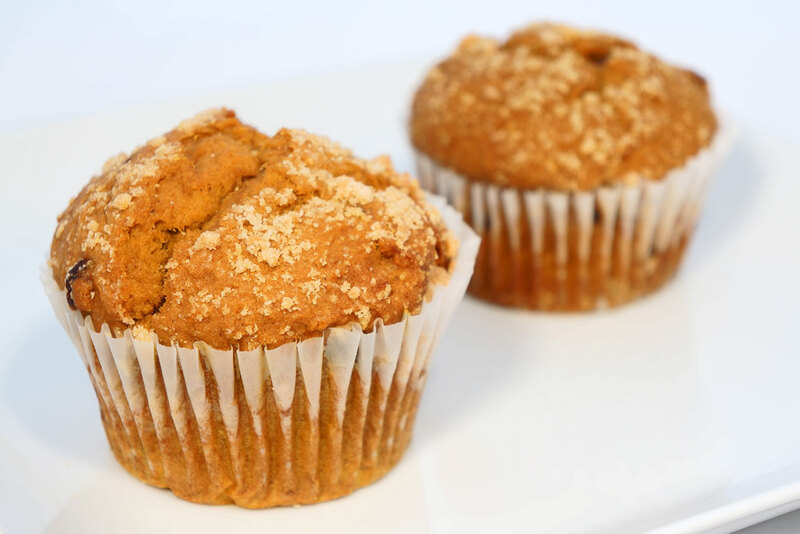 These muffins are just what the Halloween/Thanksgiving Season ordered! With the perfect amount of Cinnamon, Nutmeg and Vanilla and topped with a decadent Streusel of pecan, they are so delicious, you will keep coming back for more. The perfect texture with tart cranberries and topped with a sweet smooth glaze. 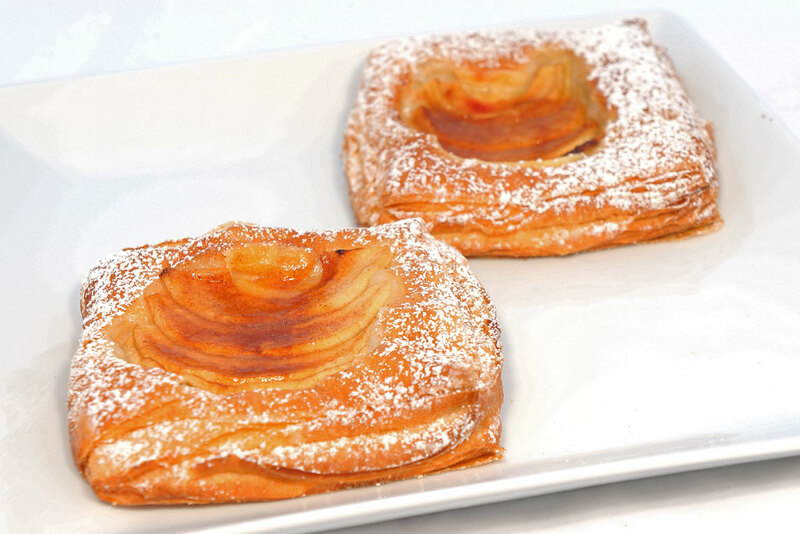 Light and flaky with apples that add just the perfect amount of texture and sweetness. Find them at any one of our Essential Baking Company Cafes. To place your special or standing orders contact the Order Desk at (206) 545-6773. Ride Your Bike, Get A Deal! Costcos Switching From Rosemary To Sourdough 3-pack!